3-time Foot Locker Finalist, 6-time NCAA All-American, 3-time USA World Team member and supporter of the race. World class photographer and supporter of the race. 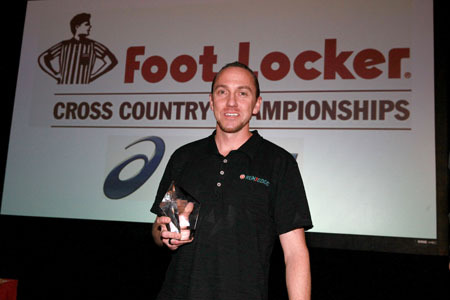 Foot Locker Finalist, Olympian and supporter of the race. 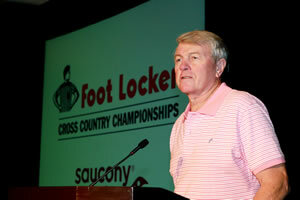 Legendary voice of the Foot Locker Cross Country Championships and passionate supporter of the race. 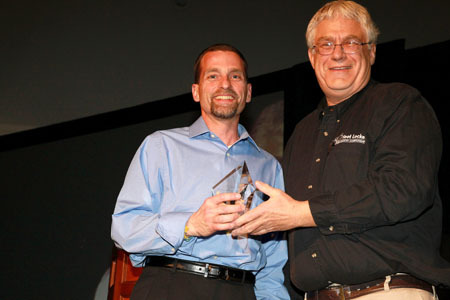 Ronn Blaha was awarded the FLCC Spirit Award for his work with the FLCC Championships throughout the years. 1990 & 1991 Finalist went on to become one of the top distance runners in the United States. 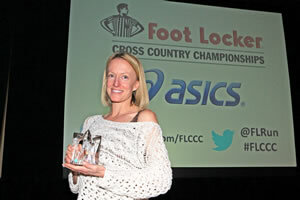 Lori Ann Kober (not pictured) has worked tirelessly with FLCC as part of Foot Locker's team. 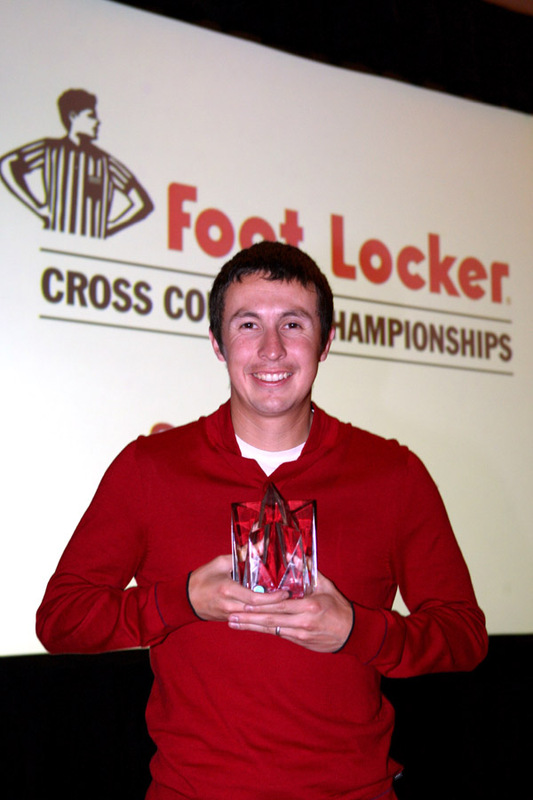 South Regional Coordinator and National Meet Director, Max has been involved with the Foot Locker Cross Country Championships since it began. 4x FLCC Finalist, 1998 FLCC Champ, 2002 NCAA Champ and 2008 Olympian. 2x FLCC Champ and Balboa Park course record holder Melody Fairchild and 1985 Champ and Balboa Park course record holder Ruben Reina were inducted into the HOF. 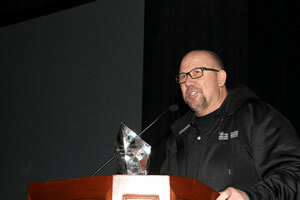 For his 23 years of service and innovations to Foot Locker CC and his commitment to CC in general, FLCC Midwest Regional coordinator Peter Henkes was inducted into the HOF. 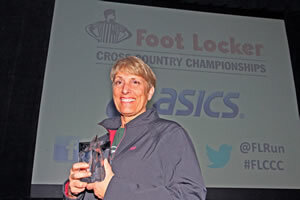 1995 Foot Locker Cross Country National Champion and continued supporter of the race. 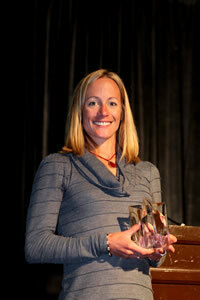 FLCCC Runner-up, 3x Olympian, winner of the New York Marathon, Boston Marathon and Olympic silver medal. Named to the Foot Locker Cross Country Hall of Fame in 2003 due to accomplishments over their long running careers.